The total amount raised is USD 176,667 (one-hundred and seventy-six thousand, six-hundred and sixty-seven US dollars - approximately EUR 143,543 or GBP 126,016). 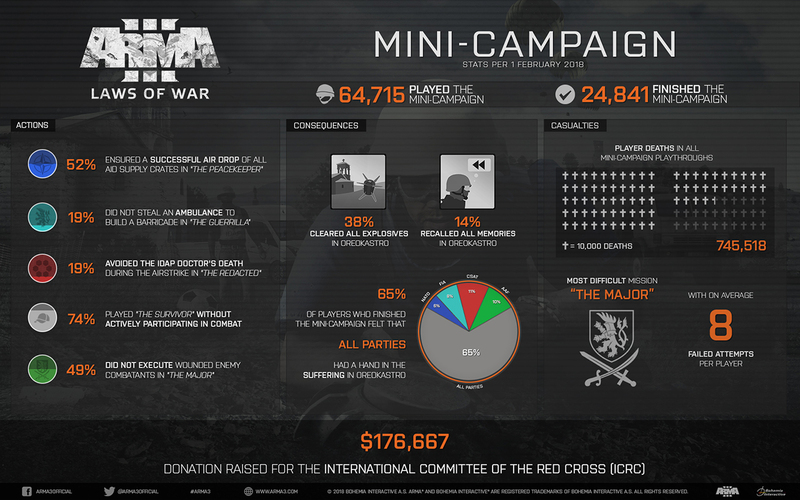 To further celebrate the special occasion, we published a special blog post, which includes a new story trailer for the DLC, plus an infographic with statistics on how people played Laws of War's mini-campaign. "With over two billion gamers worldwide, video games have an incredible potential to convey the importance of international humanitarian law (IHL). The collaboration between Bohemia interactive and the ICRC has been extraordinary and we have learned a lot from each other by exchanging ideas and our respective expertise on how to incorporate IHL into a video game. 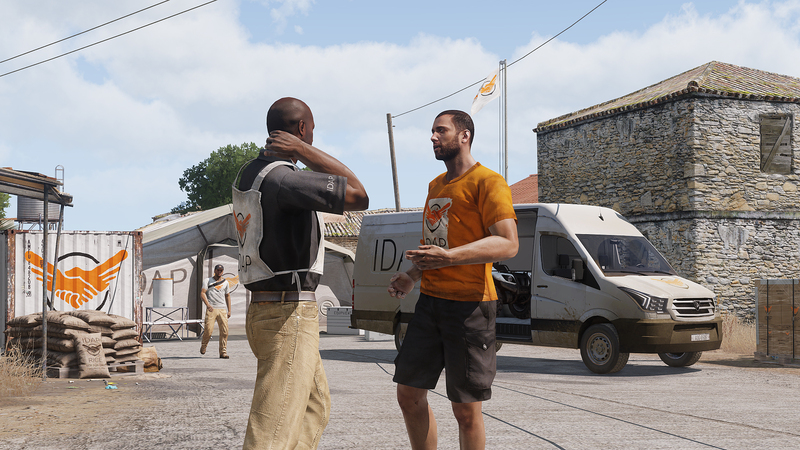 The success of the Arma 3 Laws of War DLC has shown us that video games are one of the many ways to reach new audiences and call attention to the fact that wars do have limits and rules. 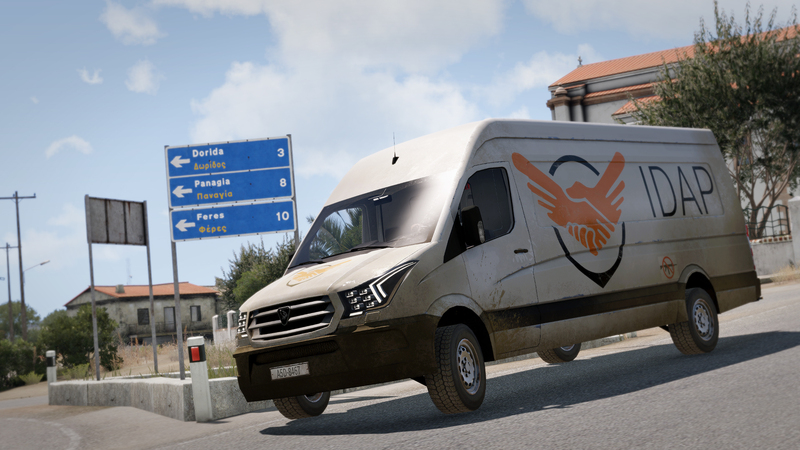 We are also very grateful that Bohemia Interactive will donate $176,667 to the ICRC, which shows their commitment to support our work, to help people affected by armed conflict and other situations of violence in over eighty countries." said Helen Durham, Director for International Law and Policy at the ICRC. Bohemia Interactive's CEO, Marek Spanel: "We knew this DLC's theme might seem a bit unusual, but we also felt that it has a rightful place in a game like Arma 3. At the same time, our community normally expects more traditional content you'd see in a military game, such as new weapons, tanks, and helicopters. That has made it even more amazing to see the immense level of player support for the Laws of War DLC, which really shows again how both games and the gaming audience have matured. 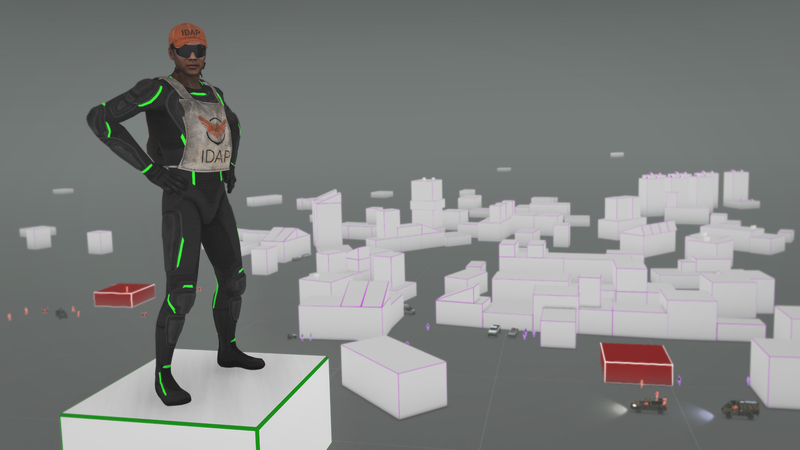 If you also consider that some of our players are in the military or might pursue a military career in the future, then we're glad this DLC has been able to increase awareness for this important topic. And being able to also make a financial contribution to the ICRC's efforts is a great bonus." 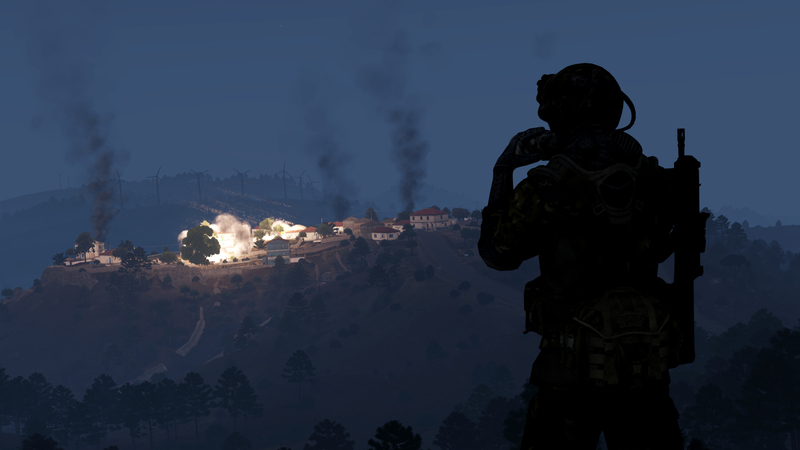 Arma 3 Laws of War is a downloadable content pack for Arma 3. 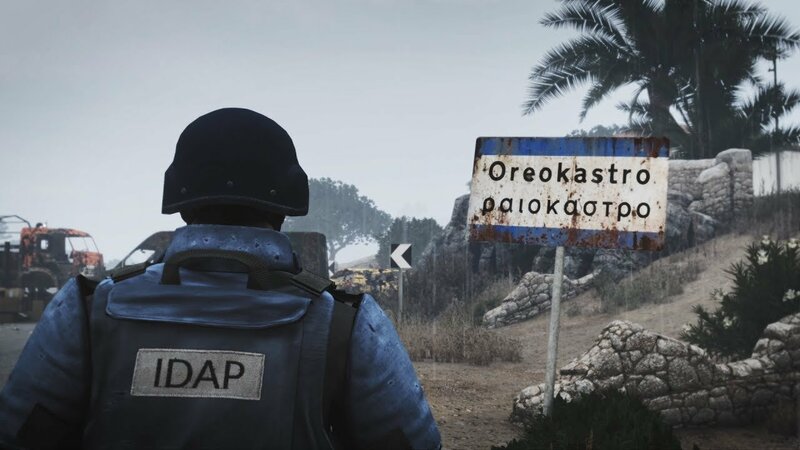 It explores a different perspective on the battlefield by introducing a fictional humanitarian NGO faction called IDAP (International Development & Aid Project) to the game. 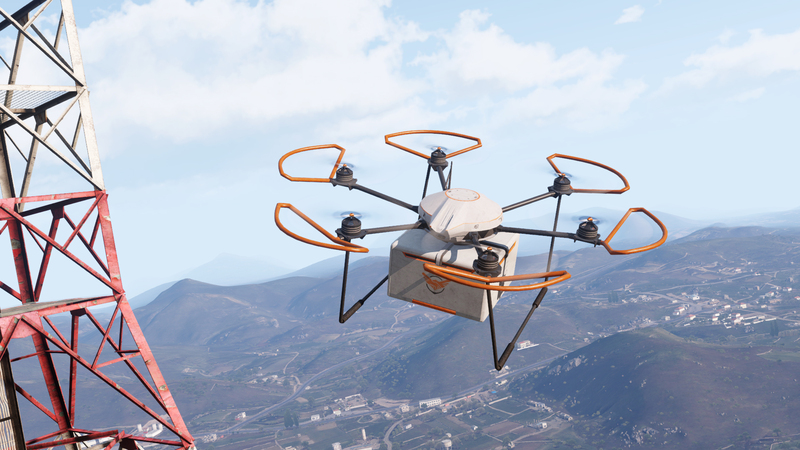 The package also includes a new van, a drone, outfits and gear, and a range of decorative objects such as shelter tents and medical or food supplies. One of the main highlights of the DLC is the "Remnants of War" mini-campaign. 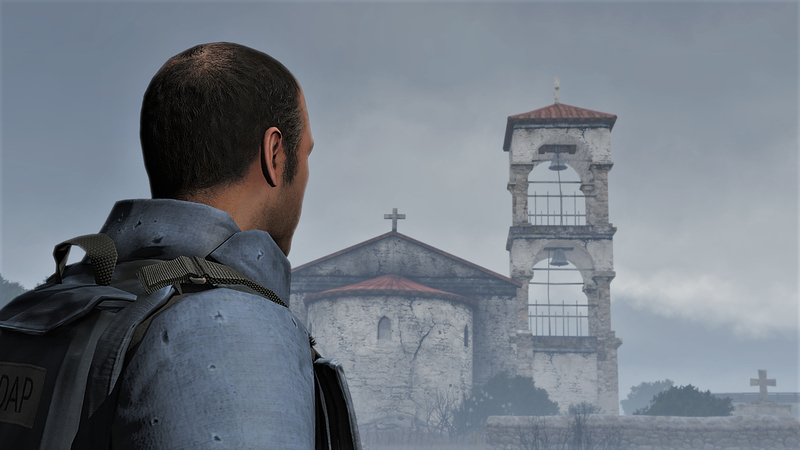 Here, players take on the role of IDAP explosive specialist Nathan MacDade, and uncover what happened in the town of Oreokastro – witnessing the long-term consequences of war and particularly the effects of mines and unexploded ordnance. 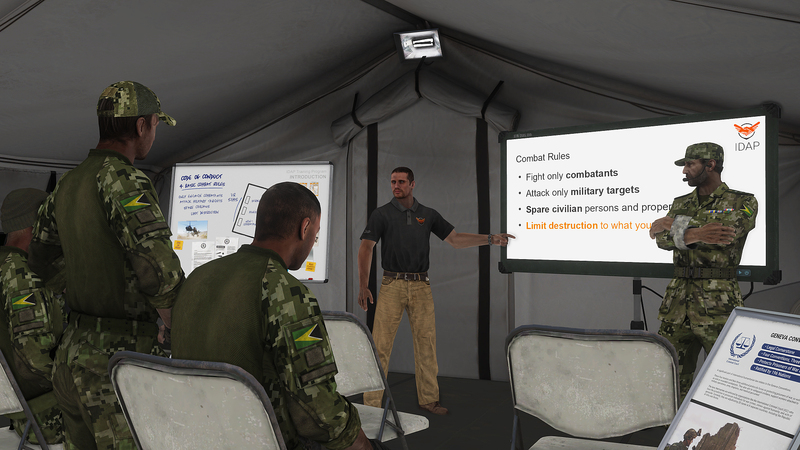 Furthermore, the Laws of War DLC implemented a free Showcase scenario on the topic of International Humanitarian Law (IHL). 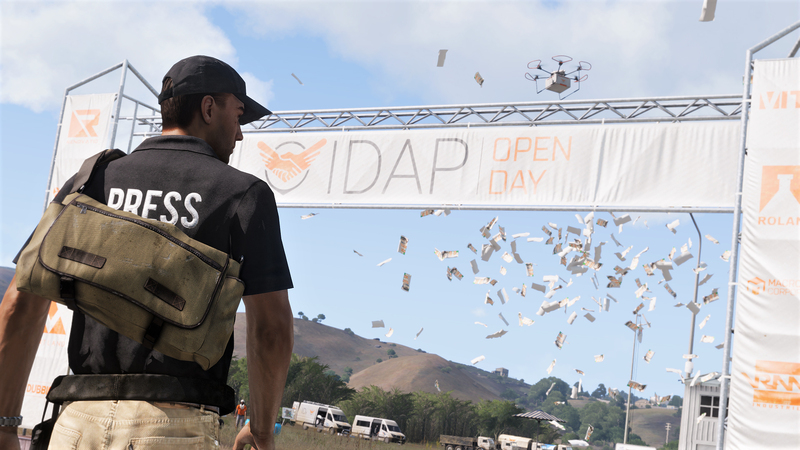 This singleplayer scenario, which is presented as a virtual reality training course hosted by IDAP, aims to provide all Arma 3 players with the opportunity to become more familiar with the DLC's complex and serious theme. 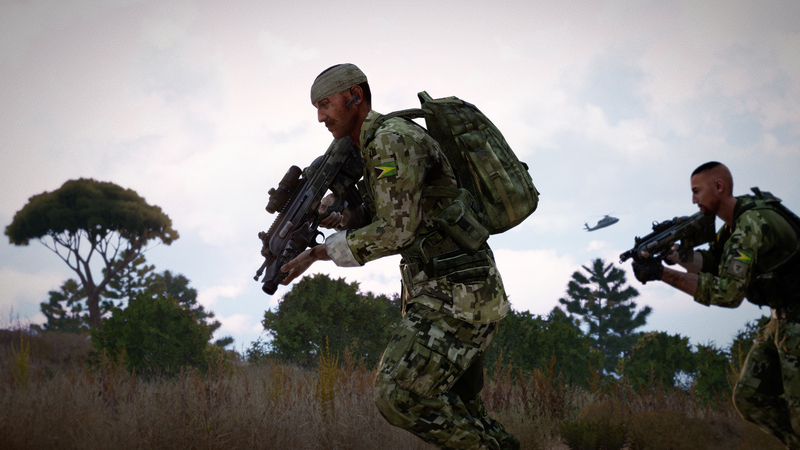 More information about the Arma 3 Laws of War DLC is available at arma3.com/dlc/lawsofwar. We thank everyone for their contribution and support!